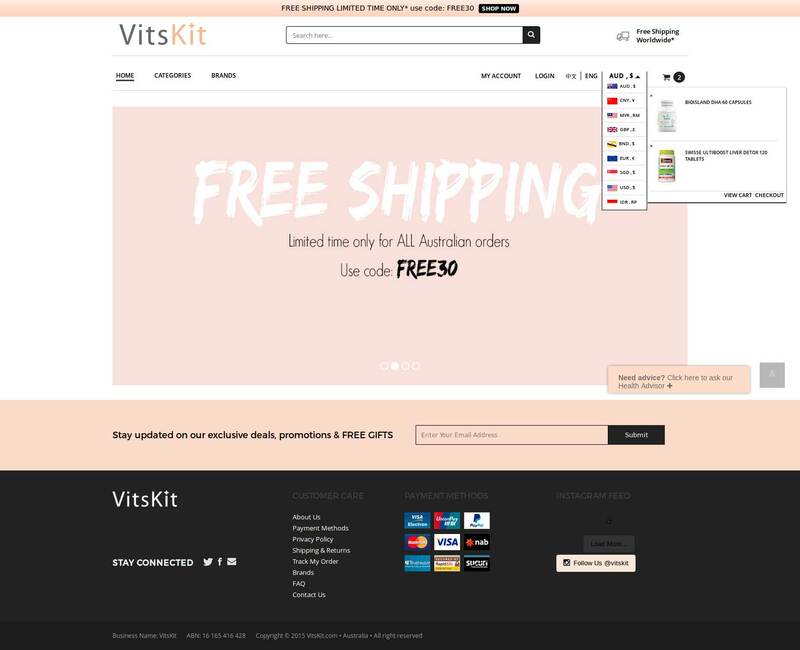 An e-commerce portal built for an Australian customer with a goal to be more accessible to its local and international customers. To accomplish their goal to reach out to customers in various regions, the website was built in two frequently used languages English and Mandarian. E-commerce - Unlike other e-commerce websites, this website has many e-commerce features. There are multiple payment methods like Paypal, nab, Trustwave with credit card support from major providers such as VISA, Mastercard, Union Pay setup in the website. Another interesting e-commerce feature setup in the website for users is support for payments in mulitple currencies of Japanese Yen, Euro and Pound Sterling. Product Features -This website features products from many different brands therefore, the product categorization was of most importance. 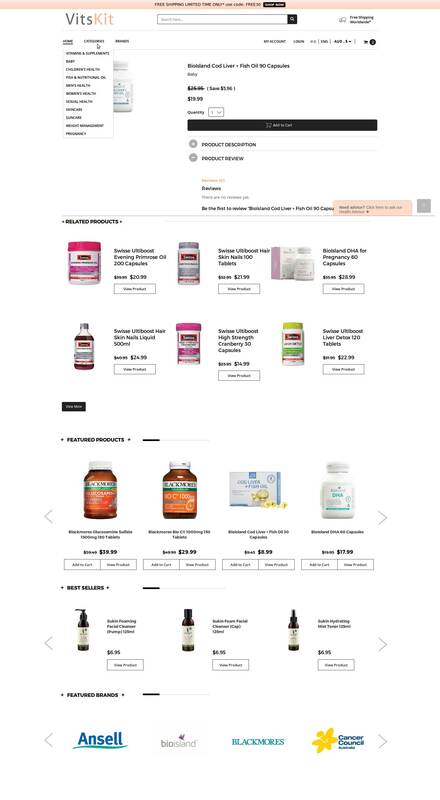 The products were categorized so that they are easily searchable for the users. Each product has its own detail page wherein all the information is available for the product, and other products from the same category are also displayed for the user to choose easily. Easy Shopping - To make it easy for the users to buy and place orders, an easy to manage shopping cart and checkout system was put in place so that, an order is placed in no time. Another feature included was coupon discount system for user's facilitation in getting the benefits from the store owners. To be informed of the status of the placed, order tracking from leading service providers was included in the website. 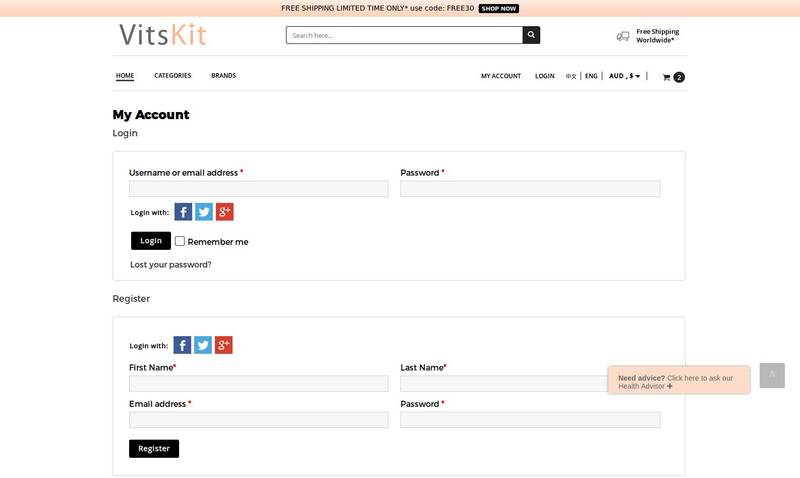 Other features - Social media like Facebook, Twitter and Google+ were used to provide easy registration and login for the users. Users can also rate and comment on the products on product pages helping others to make the correct choice. To make sure every information regarding the payment made, orders placed and other updates from the owners reaches the users, e-mail systems of SPF and postmark were integrated in the website.